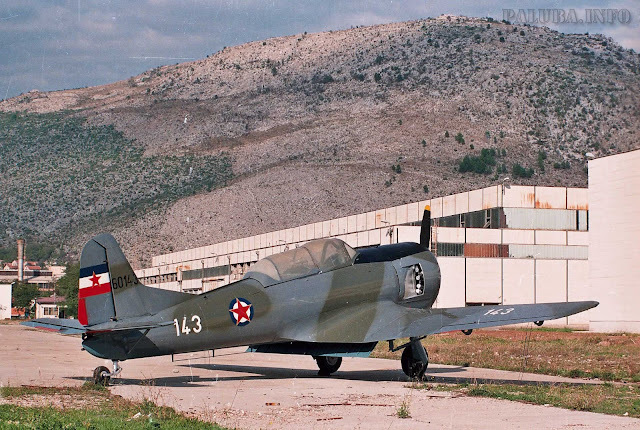 The first prototype of aircraft 522. No.60001 was made at the factory Ikarus on 04/27/1955 as the basis used the plane 213 according to some sources in 1953. 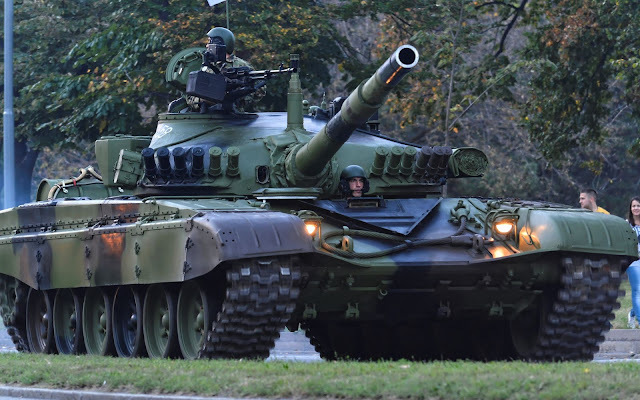 The M-84 is the name of the main battle tank of the former JNA, which was produced under license from the Soviet tank T-72 in the former Yugoslavia. The tank was produced from 1984 to 1991. Produced 652 pieces of this tank. Today, this tank used in the armies of Bosnia and Herzegovina, Croatian, Serbia, Slovenia and Kuwait. During the seventies of the 20th century military leadership of the JNA made the decision to start production of the first national tank. Yugoslav military industry did not have enough experience in the design and production of tanks. it was decided that as a basis for the development of the domestic tank serves some of the existing models of tanks of the third generation. Yugoslavia purchased from the Soviet Union about ninety T-72 tanks that have proven to be good and modern tanks so they decided to be a T-72 grounds for Yugoslav tank. The German Operation "The ball lightning"
Operation The ball lightning (ger. 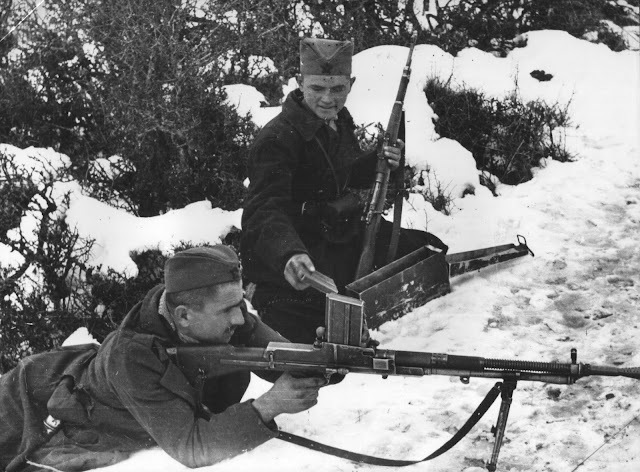 Kugelblitz), in Yugoslav terminology the Lima-Drina operations, represents the most ambitious and largest of winter anti-partisan operation in Yugoslavia 1943/1944. Code-named " The ball lightning“ exactly pointing to the character of the operation. It was supposed to be a lightning offensive divided into two phases: the first - surroundings (the ball), the second - destruction (lightning). This operation is part of a series of related operations conducted by the German Second Panzer Army against the Partisan units and free territory, known as the Sixth Enemy Offensive. The operation lasted from 4th to 16th December 1943 and affected a wide area of Raska and eastern Bosnia. The aim of the operation was causing strokes, encirclement, and destruction of units of the Second and Third Corps of the NLA that were active in this area. The M24 series is a line of Mauser pattern bolt-action battle rifles produced for use by the Yugoslavian military. 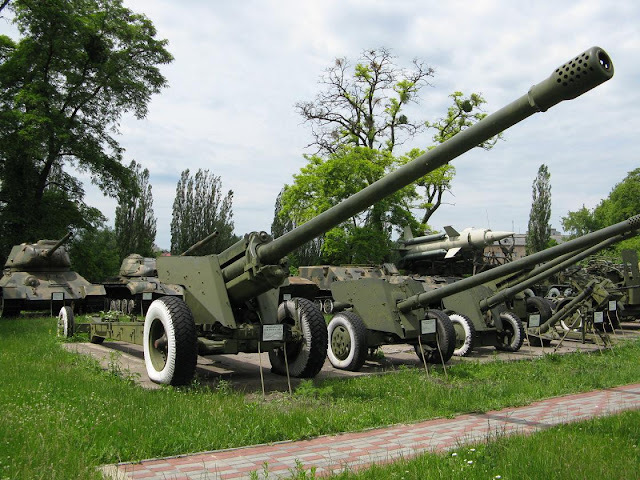 They are similar to the Czech vz. 24 rifle, featuring open sights, 8×57mm IS chambering, carbine-length barrels, hardwood stocks, and straight bolt handles. All M24 series weapons are designed to accept the M-24/48 pattern bayonet. After World War I, the Kingdom of SHS (Serbs, Croats, and Slovenes) of central forces received a large amount of military equipment and weapons in various calibers, so it was necessary to standardize on one caliber. In 1924, the authorities decided to buy Belgian mavzeric M24. That same year was the standard military cartridge selected cartridge caliber 7.9 mm. Between 1925 and 1928, the Kingdom of SHS from Belgium received 100,000 rifles and 110 million charges for them.